The City of Iqaluit says that climate change is partly to blame for growing problems with its aging water and sewer system, and it wants the federal government to throw a lot of money at the problem. How much? Try upwards of $250 million, according to estimates contained in city documents. The city estimates it would cost $256 million for a full replacement of the city’s water and sewage systems. A targeted replacement would cost $198 million. For a full replacement, $55.2 million would go to the piped water system, $58.2 million to the sewage collection system and $106.3 million to roads. Parts of the piped water and sewage collection system date back to the 1960s. 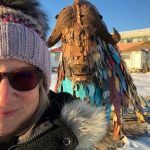 The City of Iqaluit “absolutely needs support and assistance to deal with our water infrastructure issues,” said Iqaluit Mayor Madeleine Redfern on social media. That support would ideally see the city receive some of the federal government’s $2-billion fund earmarked to deal with climate change, Redfern said. If that seems like a lot of money to spend in a city of about 8,000, consider that City of Iqaluit has recently spent more than $330,000 over two and a half weeks on thawing frozen residential water pipes. 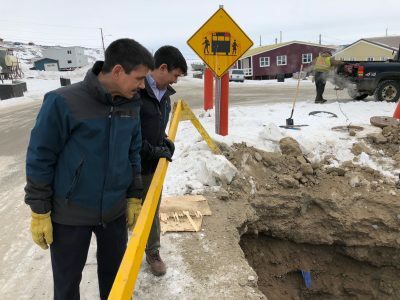 The city says that buried water pipes are now freezing more frequently, in part due to the deepening of the active layer in zones of continuous permafrost. The active layer is the top layer of soil that thaws during the summer and freezes again during the autumn. As the active layer spreads, pipes that once used to be held in place by permafrost are now shifting, usually at the connection points leading to the surface. This can cause pipes to break or disconnect. Those breaks may not become evident until the winter months, when the reduced flow of water or sewage causes these pipes to freeze up. Runoff is also an issue, as water accumulates beneath sewer pipes, leading to a gradual buildup of ice that can eventually crush a pipe from the bottom up. Having to break through frozen ground to repair these pipes “greatly increases the length of time and difficulty in correcting the issues,” according to city documents. 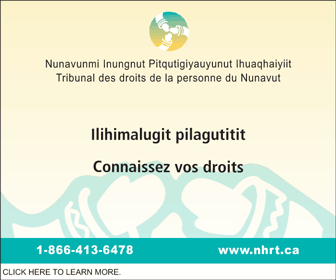 Between Feb. 24 and March 13, the City of Iqaluit was notified of 29 locations where service lines were frozen. Some of them had lacked water for a week or more. 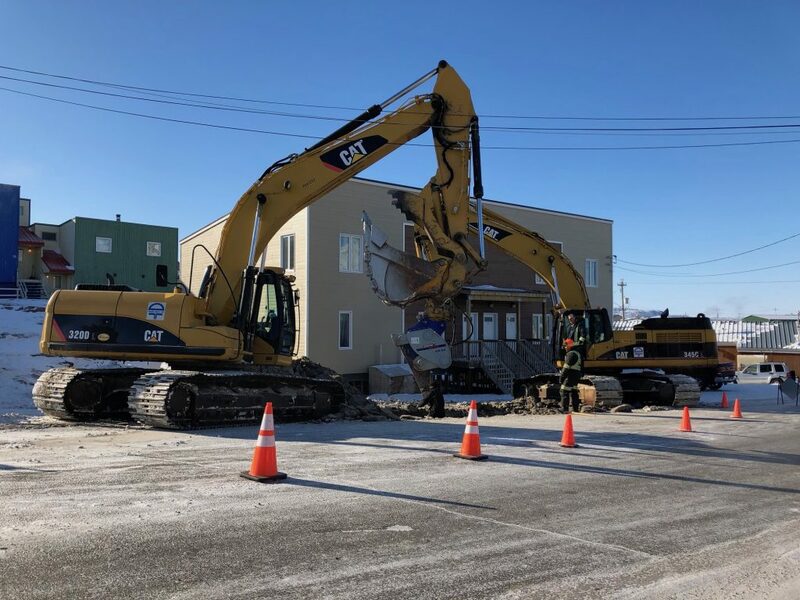 The building that houses two apartments and the Nunatsiaq News office has been without running water since the first week of March. Iqaluit is also bracing for the possibility of future water shortages—a problem that’s been compounded in the past by leaky water pipes. Meanwhile, the storm-water drainage system is no longer able to support increased precipitation brought by climate change. For this, the city wants money for a study to prepare a proper drainage system. Iqaluit’s ongoing problems with buried pipes are also a product, in part, of how Iqaluit grew: “development has been sporadic, too oft inadequately researched, underfunded, poorly planned and implemented, usually by using southern materials and southern method—rarely looking to other Arctic nations to learn from their best practices,” the city documents said. To help cope in the short term, the City of Iqaluit plans to create new development charges that would fund the replacement of an old sewage line that’s currently at capacity and is to blame for some messy spills in the past, including one last summer that flooded a home with several inches of sewage. I thought it was the homeowners’ fault. Guess they want to go with the second narrative because there’s no pool of money available for inadequate research and poor planning. First question, what is the most ecologically friendly way to have water delivered and sewage removed in the current and 50+ year future environments. 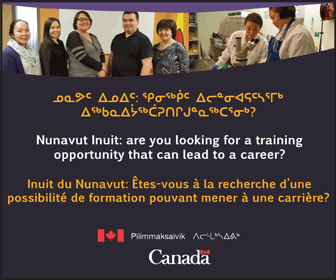 Second question, how are other Arctic nations/communities solving the same problem. Third question, are there other non-traditional ways to solve the problem? For example, why bury the pipes? Maybe a heavily insulated ground level pipe running beside a road makes more sense. So answer these questions before saying that you need $250+ million. I couldn’t agree more! An above ground delivery system may be a bit on the unsightly side but it would be far more robust, far less likely to be damaged and to leak, and if there is a leak or other issue it could be accessed and repaired without the need for expensive excavation which is over 99% of the cost related to our current water woes. Thank you for your remarks. I don’t think that it would even be unsightly if it is properly engineered, designed, and maintained. Think of a “U” shaped trench running beside the roadway with the top of the “U” just below ground level. This would likely be precast concrete. Now put your water pipe in the precast concrete trench. Put a precast concrete lid on the trench, this would be at ground level. Do the same for sewage in a separate trench. If the pipe needs to be checked or repaired you know exactly where it is, and it is easy to access. The above system would also be used when crossing roads. It may be a little more expensive to install initially but maintenance should be much easier than digging up roads. So 50 plus year old pipes needing replacement is climate change. How about, in 1960, pipes with a 50 year life were installed. Fast forward, to 2018 you replace 50 year old infrastructure. That’s not climate change . In the 70s I and others were proposing that all utilities and comms should be placed in a corridor. The corridor would be mainly above-ground with under-road crossings. We were laughed at. Ha ha! We wouldn’t have utility poles or buried pipes. People just didn’t get it. The municipality, power corp, telephone/TV companies and GNWT would share the corridor maintenance costs. Now look at this joke.